Head on over to Amazon where the following variety packs below are 30% off for Prime Day. Even sweeter, many of these items are eligible for Subscribe &amp; Save which means you'll save an additional 5% – 15% and score free shipping. Final cost $7.96 shipped when you opt for Subscribe and Save – just 23¢ per bag! Final cost $9.30 shipped – just 23¢ per bag! 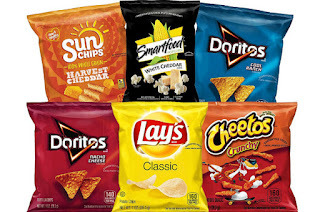 Final cost $10.49 – just 35¢ per bag!